* The migration that fails is 1.31, which is changing the format of a rabbitmq password. We don't need that for frontends fronting chef-backend HA, because that installation type doesn't even use rabbitmq.  * One by one, `chef-server-ctl upgrade` those frontends. The first one should succeed whereas previously it was failing. Later package versions understand that rabbitmq doesn't need to be running on frontends connecting to a chef-backend HA cluster.